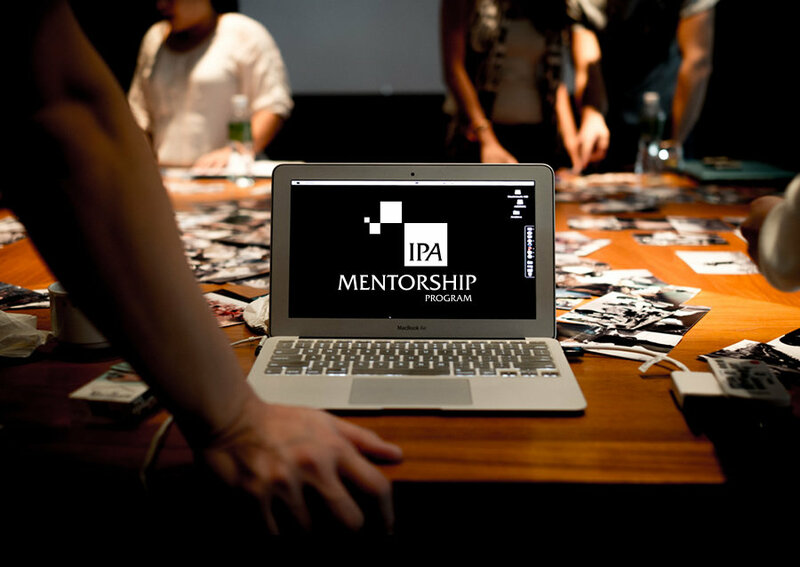 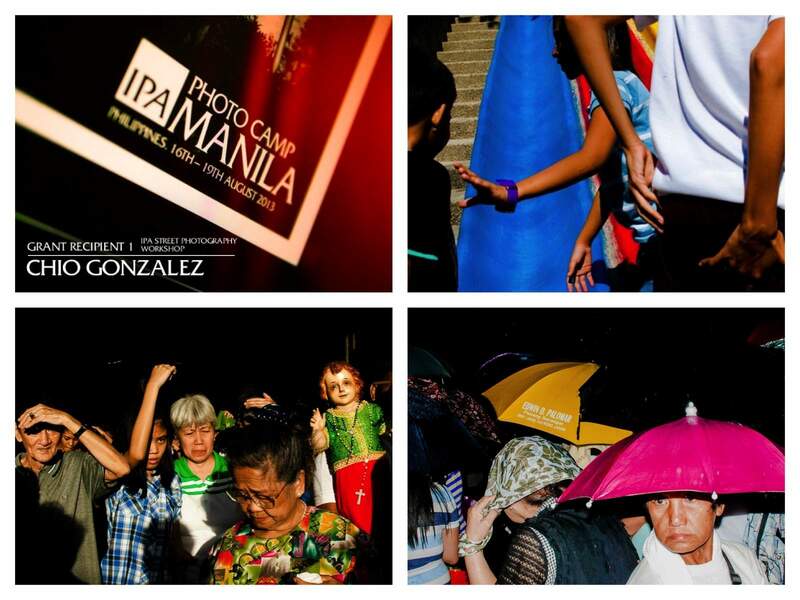 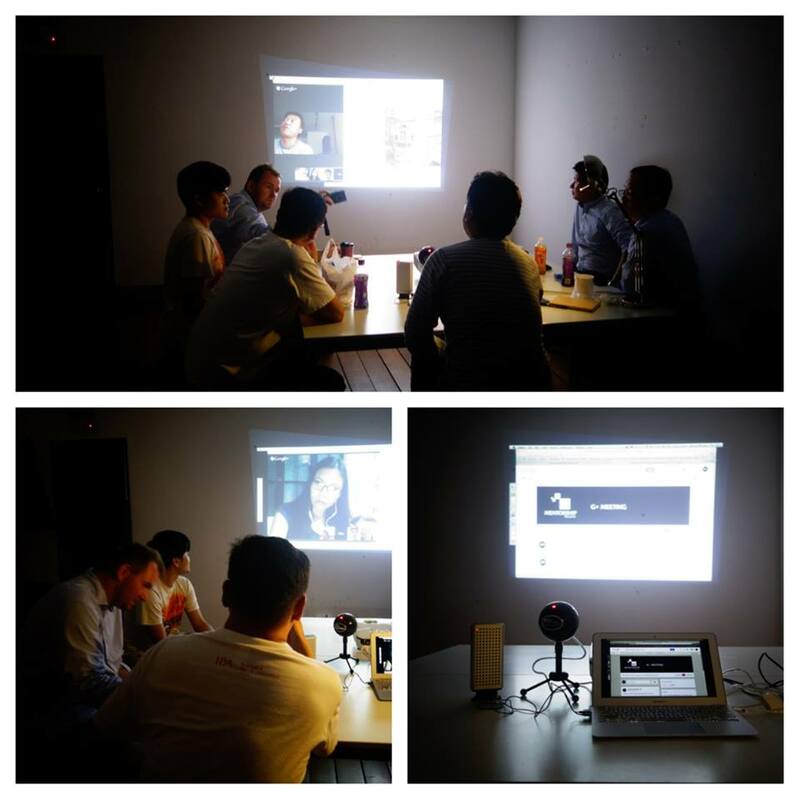 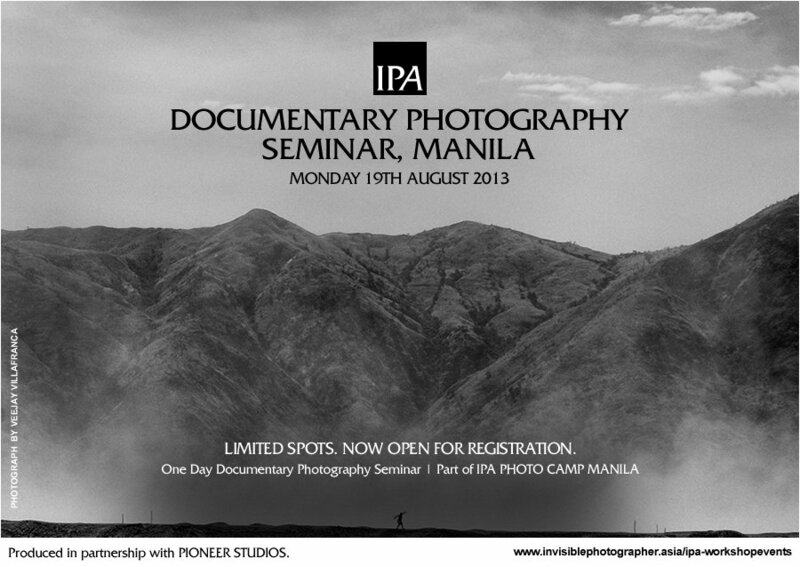 Invisible Ph t grapher Asia is calling for Applications to Scholarship Grants for our new IPA Mentorship Program. 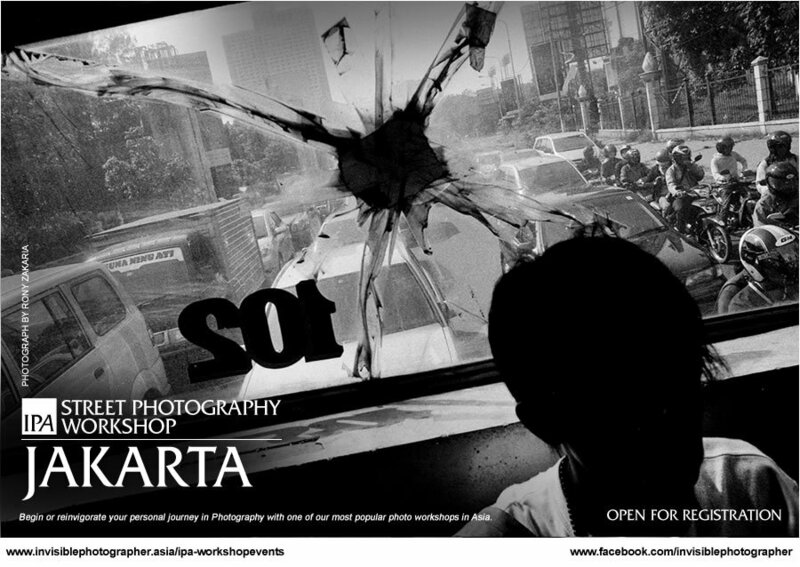 DEADLINE: WEDNESDAY, 16TH APRIL 2014. 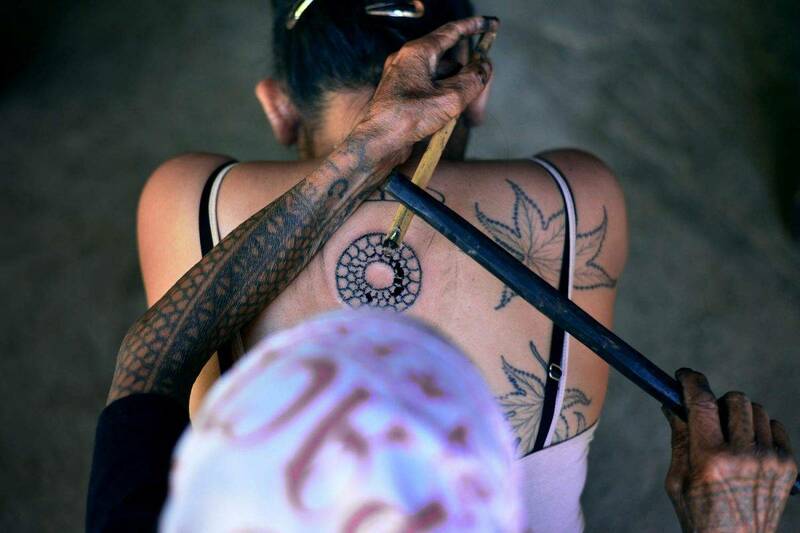 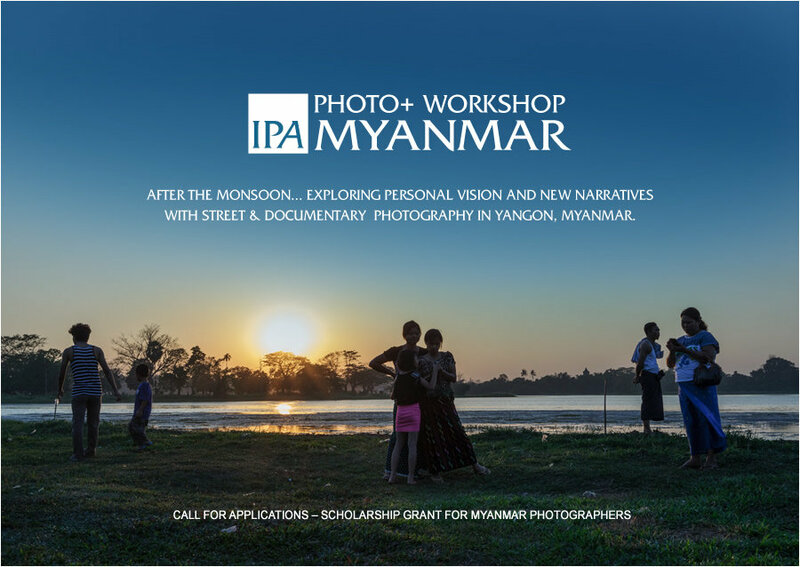 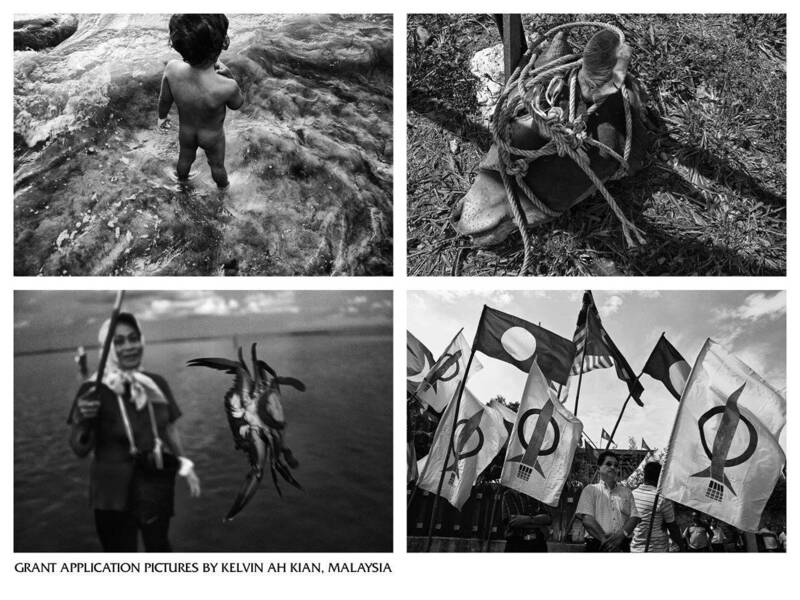 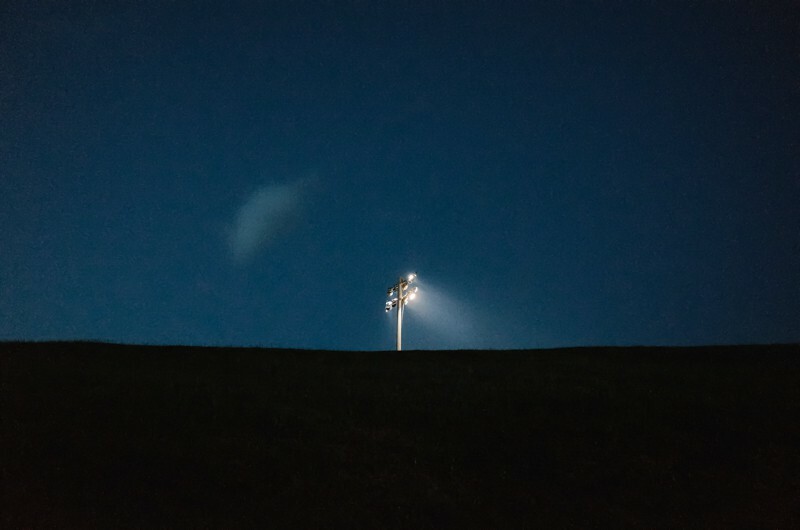 Call for Applications – IPA Scholarship Grant for Myanmar Photographers. 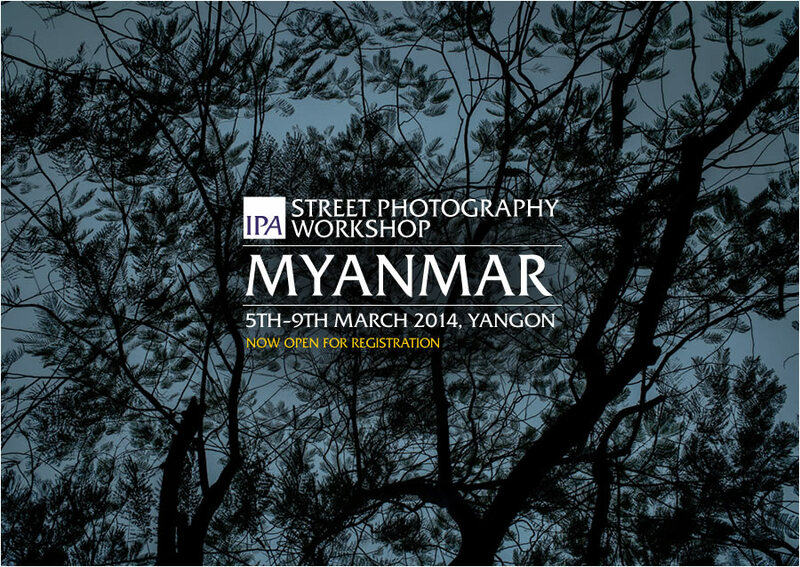 APPLICATION DEADLINE: TUESDAY, 4TH FEBRUARY 2014. 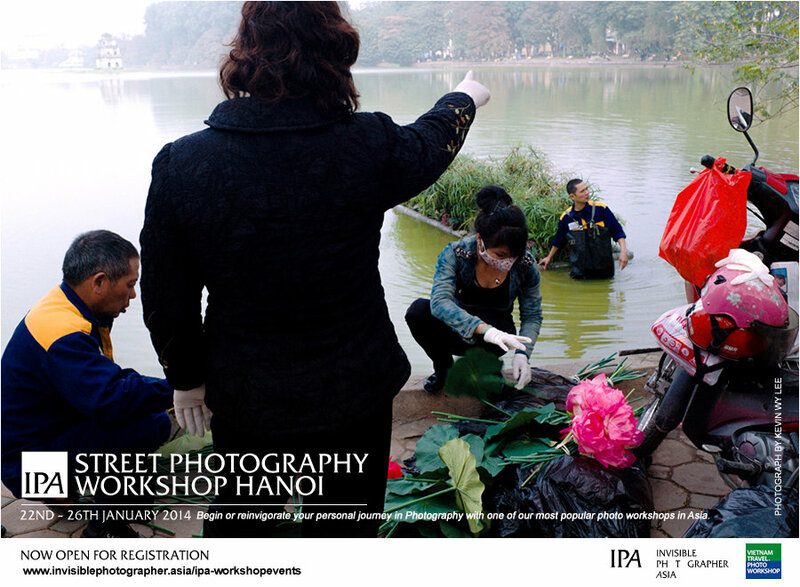 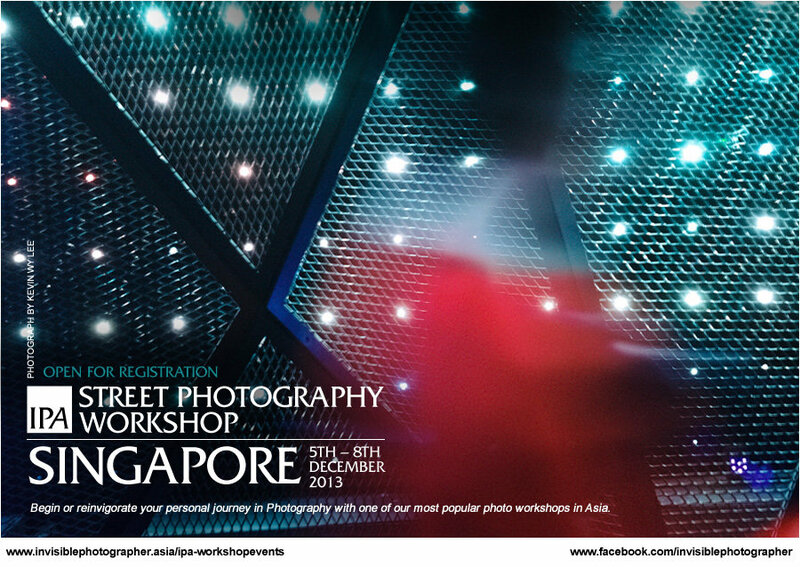 We are offering 1 scholarship grant to a young Vietnamese photographer to participate in the IPA Street Photography Workshop HANOI, 22nd–26th January 2014, with fees waived.